More rubbish disposed of this afternoon. 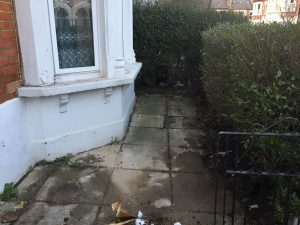 Yes we work weekends and will also clear your rubbish on a Sunday without hesitation. We understand the need for clearances to take place at a time that suits you, and in may cases that means evenings and weekends. It’s no problem for us… We run a 24 hour service. 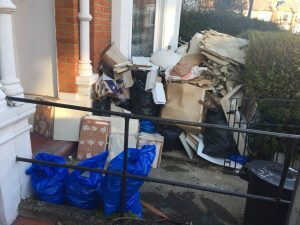 This rubbish clearance in Clapham was a pre booked one via the website.